It’s no longer enough to be the smartest person in the room. Just ask your employer. These days, they’d rather you were self-aware and capable of managing your emotions than a member of MENSA. For a crash course on how to boost your emotional intelligence, we turned to Thomas Kolditz, a social psychologist who spent 34 years in the U.S. Army, 12 as the chairman of the department of behavioral science and leadership at West Point. For his tips on how to better read the conference room, click here. 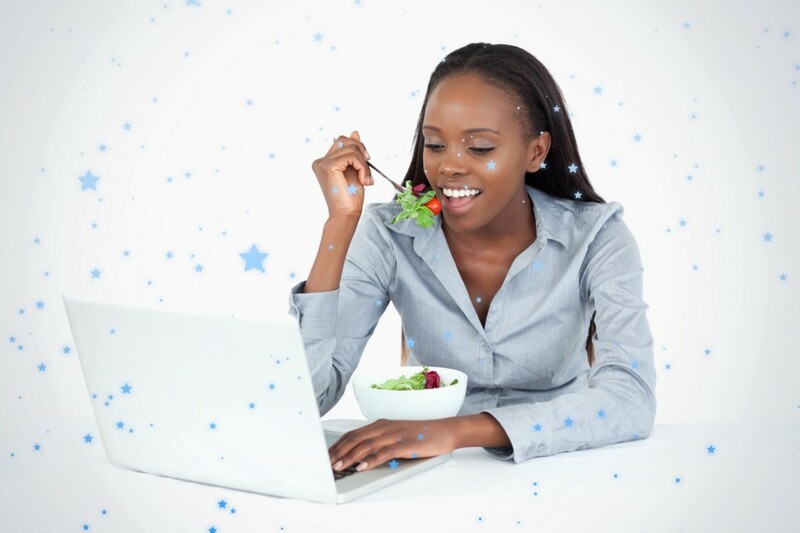 People of color can laugh and eat salad, too! Where did this stereotype come from, and why does it linger? Retail Therapy: Does Trauma Make You a Bargain-Hunter for Life? Maybe he didn’t have to go bald for ‘Gold.’ Maybe it was that way all along?